CERN Scientist, Chloe, is fighting to keep sane between two worlds that are now a part of her. Is she going crazy or is there more at work here? 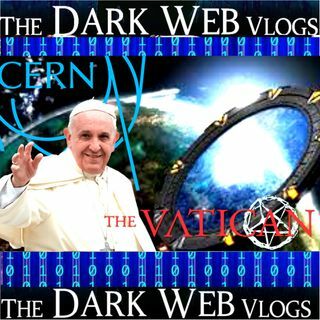 While in her new world, Chloe discovers The Vatican Project, a project much bigger than her own. A project to build a new world, run by one religion, stability and control. Would it work, is it possible, or is it too dangerous to even consider?